We specialize in tailoring classes specific to the populations you work with. Examples include populations with intellectual disabilities, mental health, long-term care, and children. MEDIC First Aid is an emergency care training brand of the Health and Safety Institute (HSI). 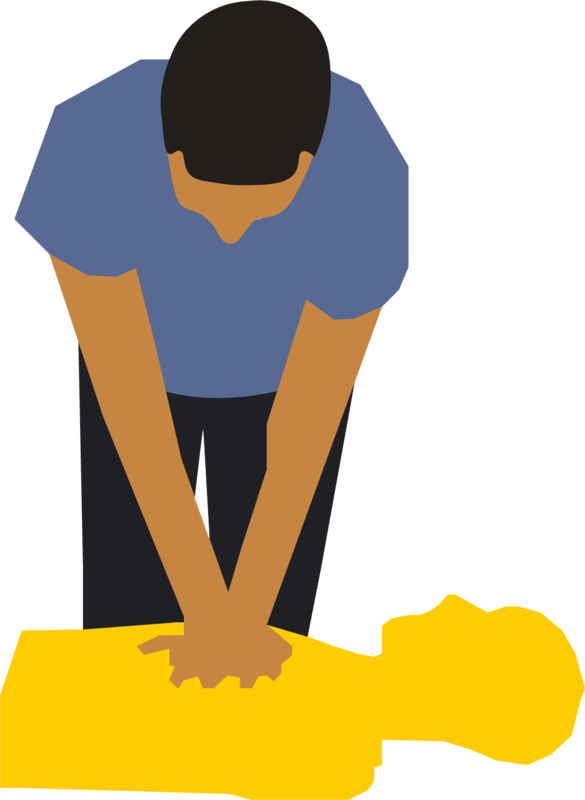 Scenario-based MEDIC First Aid courses provide efficient and effective training programs in CPR, AED, and first aid. Consistent materials make the most of limited time and tight budgets.